GIFT CERTIFICATES can be purchased at Twin Soles Massage studio and are printable from this website for your convenience. 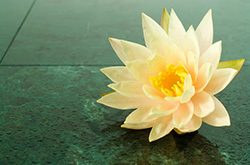 Twin Soles offers the most luxurious Deep Tissue massage, relaxing Hot Stone and more. I use organic coconut oil, which is not only an antioxidant that fights free radicals but also leaves your skin softer and more evenly textured than any other massage oil. Ashiatsu: Ashi (foot) Atsu (pressure) is a unique form of Deep Tissue Massage known to improve posture, relieve pain and stress and treat spinal compression. The therapist uses overhead bars for balance while providing a deep, luxurious massage with her feet. This technique involves deep effleurage strokes that glide over your body, and combines flowing centrifugal and centripetal push/pull movements to help create structural improvements. 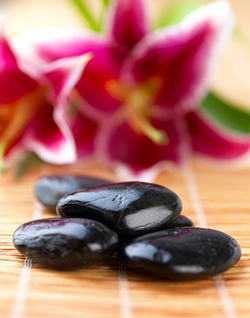 Hot Stone Massage: This relaxing technique dates back to ancient Rome and involves the use of smooth, flat, and heated rocks placed at key points on the body, causing muscles to relax, thus allowing the therapist to apply deeper, more precise pressure if desired or necessary. Reflexology: Pressure-point techniques applied primarily to the feet, are intended to effect subtle changes in the body over-all, which promote self-healing through the opening of blocked energy channels. Very relaxing and beneficial for reducing anxiety. Prenatal Massage: Standard face-down table massage can be problematic for later term pregnancies, but not to worry. Special accommodations can be made wherein the mother-to-be is in a comfortable side-lying position with comfy pillows for support, enabling the therapist to provide deep, relaxing and effective massage. Therapeutic Massage: A full body massage customized to each clients specific needs with a focus on pain relief, relaxation and a feeling of balance. This can include heat packs or hot stones to help melt away stress and tension. Add one of the following for an extra special treat! Dry Brushing: This technique not only promotes healthier skin by removing dead skin cells on the surface of the skin, but also by stimulating and increasing skin cell production, giving your skin a healthy glow. But the benefits are not just skin deep – dry brushing both increases blood flow and circulation and enhances detoxification through the skin. 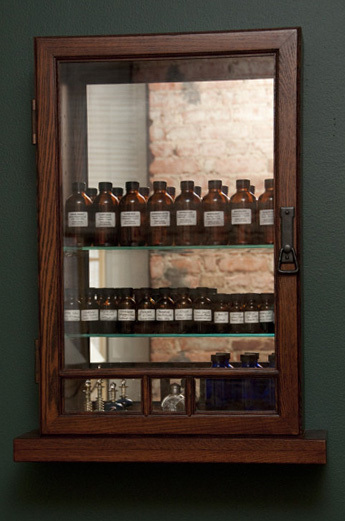 -Aromatherapy: The benefits of aromatherapy have been recognized for centuries, originating in the far East. It is an effective way to reduce stress, anxiety and tension. 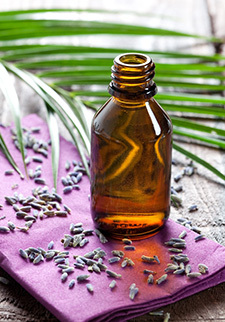 Essential oils enter the body by two main routes, skin and nose. The art of aromatherapy uses essential oils in a skillful and controlled manner to influence mind, body and soul for physical and emotional well-being. - Therapeutic Heat packs: provide moist heat that penetrate the muscle tissue promoting healing and relaxation for a deeper more effective massage focusing on tight muscles and problem areas. You can save money by visiting my Facebook page to learn about Holiday promotions. The benefits of massage are many, and include relief of sore muscles, improved range of motion, and reduced spinal compression.